Person Centred Planning is the central concept behind community support. Wolfensberger showed people the need to move away from institutions, and person centered planning showed us how things could look different in schools and agencies. “Old” ways to do planning for people with disabilities were about planning for what the group could or would do, or what the staff or space or budget was able to manage, and trying to fit the person into that plan. Often these plans had to devolve to the least ambitious activities to be suitable for people who had more needs or challenges – being part of group might make their needs and challenges more pressing so it was all part of a dysfunctional cycle. “Old” ways of planning priorised paperwork and documentation and the ideas of “experts” who parachuted in – they often started by reviewing everything that had gone wrong in the person’s history and moved into what was still going wrong today and how it would be addressed: problems, labels, limitations, diagnoses, an assumption of isolation and a focus on differences. Unfortunately, these kinds of planning still regularly happen today. MAPS and PATH are part of the family – potentially friendly, inclusive, interactive alternatives to big stacks of paper – they do not make planning be “person centred planning” themselves but are tools for person centred thinking. It was our experience of being at PATHs that were really badly mangled that made us decide to start teaching the process. In one, for example, the facilitator didn’t ask the person what their dreams might be, but made a list of behavioural concerns that were “the dream” and then the whole process was about how he would stop doing those things. 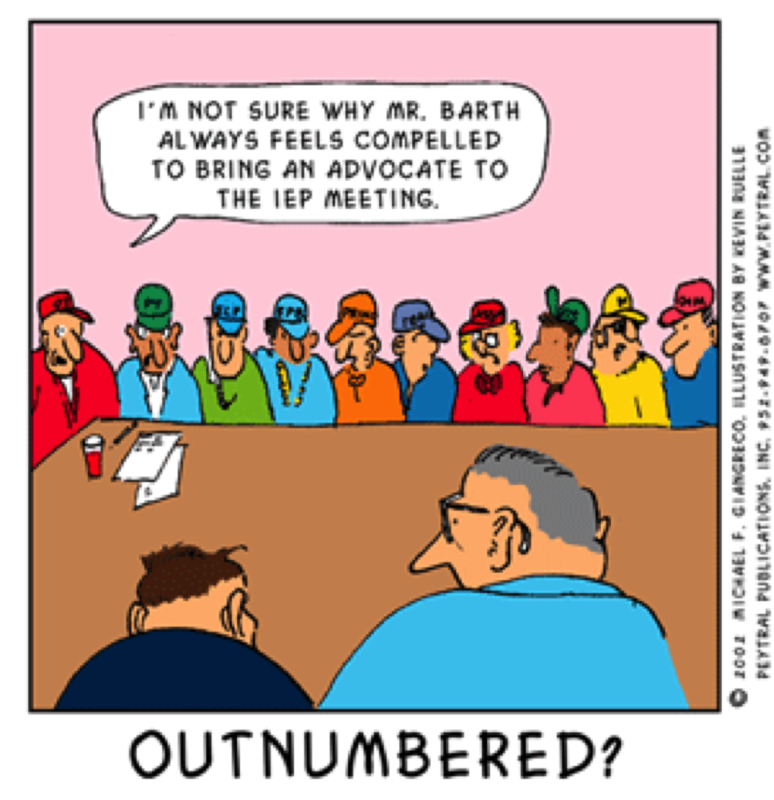 Those facilitators had not experienced PATH themselves – one of the few requirements that the originators of the process, Jack Pearpoint, John O’Brien, Lynda Khan, Marsha Forrest and Judith Snow made a stipulation for facilitators, nor did they have any values based training and, instead, saw it as a way to write up behavioural programs. We feel PATH and MAPs are exemplary tools because they are flexible, welcoming containers that allow us to support planning for individuals, friends and family, teams, projects and organizations from different perspectives. The experienced, trained facilitator, familiar with the steps in PATH, will be able to quickly engage and focus the person and their network on the whole or on various parts – it might be time to think more about dreaming, or maybe it’s time to look at the “now” section, or maybe everyone knows what’s happening now and they know the dream but they want to chunk it down into doable steps. The person at the focus of planning, and those who love the person, are the primary authorities on the person’s life direction. 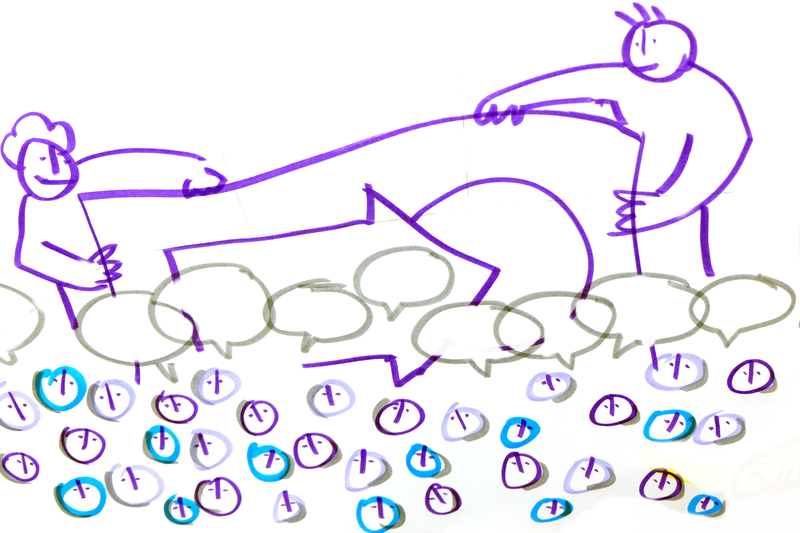 · The purpose of Person-Centered Planning is learning through shared action. People who engage in Person-Centered Planning may produce documentation of their meetings, proposals, contract specifications, or budgets. These are only footprints: the path is made by people walking together. · Person-Centered Planning seems to change common patterns of community life. Segregation, devaluing stereotypes, and denial of opportunity for people with disabilities are common. 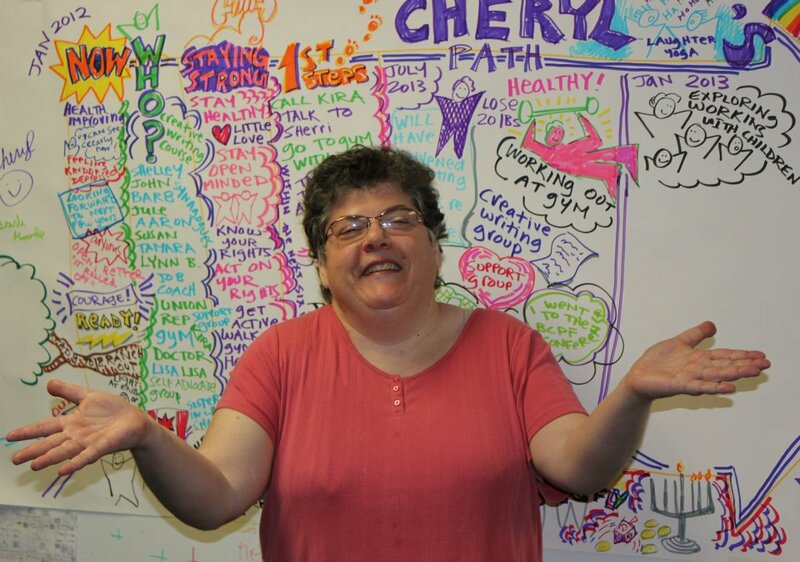 Person-Centered Planning stimulates community hospitality and enlists community members in assisting focus people to define and to work toward a desirable future. We all think about, and plan our lives in different ways. Some people have very clear ideas about what they want and how to achieve it, others take opportunities as they arise. 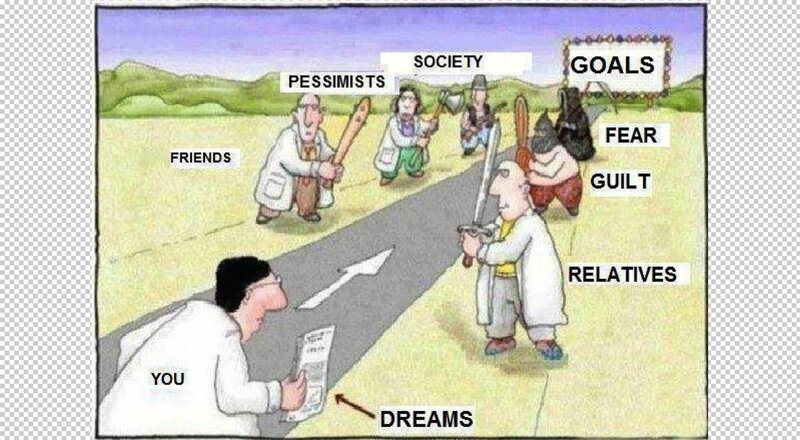 Some people dream and then see how they can match their dreams to reality. Person centred planning is a process of continual listening, and learning; focussed on what is important to someone now, and for the future; and acting upon this in alliance with their family and friends. It is not simply a collection of new techniques for planning to replace Individual Programme Planning. It is based on a completely different way of seeing and working with people with disabilities, which is fundamentally about sharing power and community inclusion. 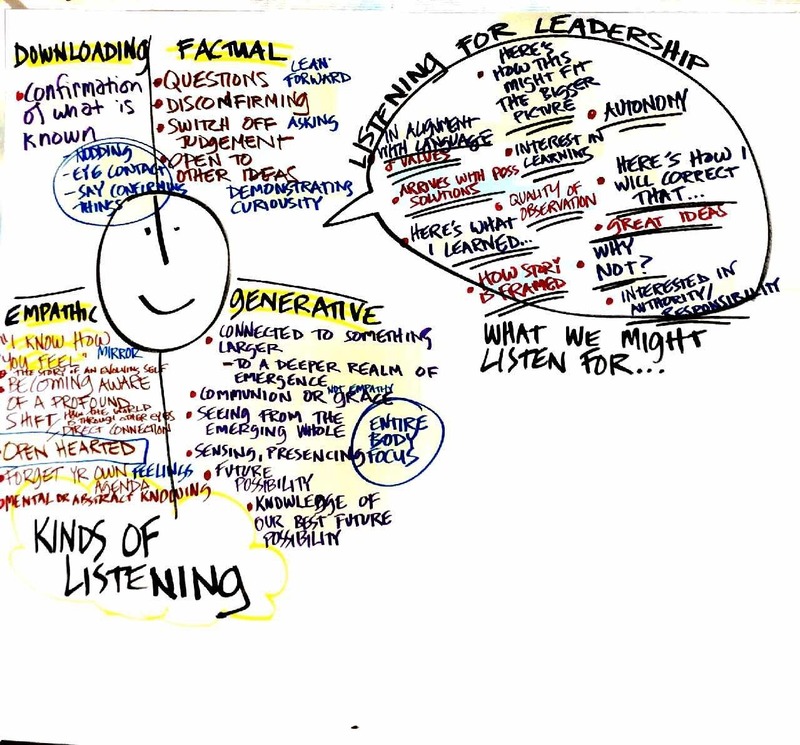 In our next PATH training we’re going to combine this idea of continual listening with some new information from the Presencing Institute (https://www.presencing.com/) and Otto Schwarmer’s recent course, U.Lab: Transforming Business, Society, and Self, in which we (and 25 thousand others around the world!) practiced and tracked different kinds of listening. One of the things that comes up is that people ask, if this is all about normalisation and inclusion, why do people with disabilities need a different process – this isn’t really “normal” is it? Well, we think it is. As Helen Sanderson says, we all make plans for different things at different times in different ways. One of our favourite examples, because everyone can relate to it, is how almost all of us plan holidays. However, we also think this is one of the places where we can learn from people with disabilities and the processes that they and their allies have created in the pursuit of good lives in their communities. This is part of why it is important for facilitators of person centred planning to experience the process themselves. However, it is also true that when we support people with disabilities in their goals and dreams, it is almost always more complicated – this isn’t a bad thing (perhaps the lives of typical people should also be more complicated?). There are issues of access, poverty, communication, multiple supports, family dynamics, organizational limitations and social expectations. Spectrum Consulting is, at its core, a person centred thinking lab – we keep learning about this central aspect of our work all the time. Our conversations lately have included David Wetherow, Otto Scharmer and we continue to learn about new kinds of planning processes, like Christina Merkley’s SHIFT-IT, a deeper, longer term transformation oriented process that we’ve just used with someone for the first time as part of some coaching training (check it out here – http://www.shift-it-coach.com/courses/shift-it-online-group/). Some of these charts look very promising for certain folks who want to do planning! 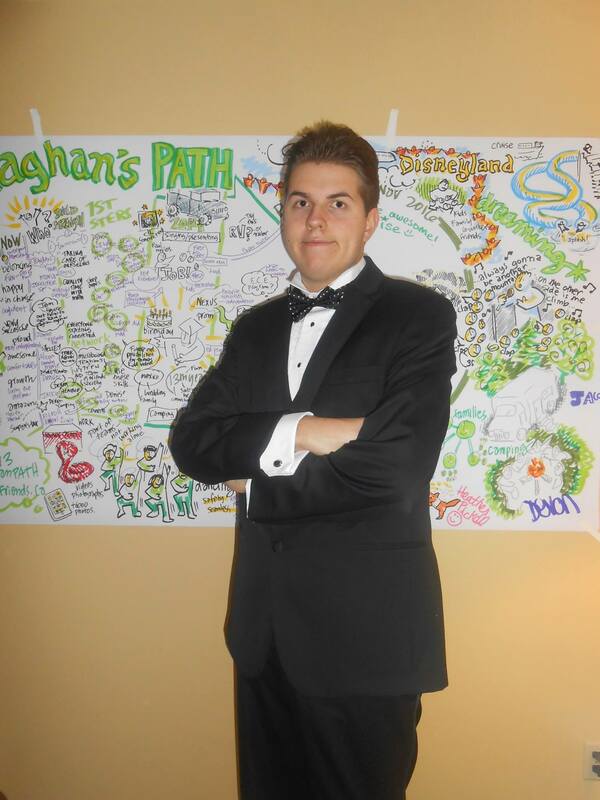 Last spring we got to re-charge at Inclusion Press’ PATH training with Jack Pearpoint and Lynda Khan and learn some new processes that they are evolving to use in PATHs. We offer two regular training events each year, usually in March and October, and we also regularly travel to other places where agencies host us to train in PATH and MAPs and, sometimes, graphic recording and facilitation. If you’re interested in being part of this conversation about person centred planning, please join us or get in contact. Two new areas of development for us are an online booking service for people who want PATHs in greater Vancouver – you book it and we’ll call to figure out a mutually convenient time and place and organize two co-facilitators for your needs and, for the next year, a monthly online meet-up for those who have studied with us, with special guests, for you to ask your questions and continue your practice. Shelley and Aaron, together and with other partners, have been doing PATHs for individuals, organizations and teams for more than 20 years and it is still a process that surprises and delights them as they watch individuals and teams who think they hate “planning” come to life and families get excited about the future. 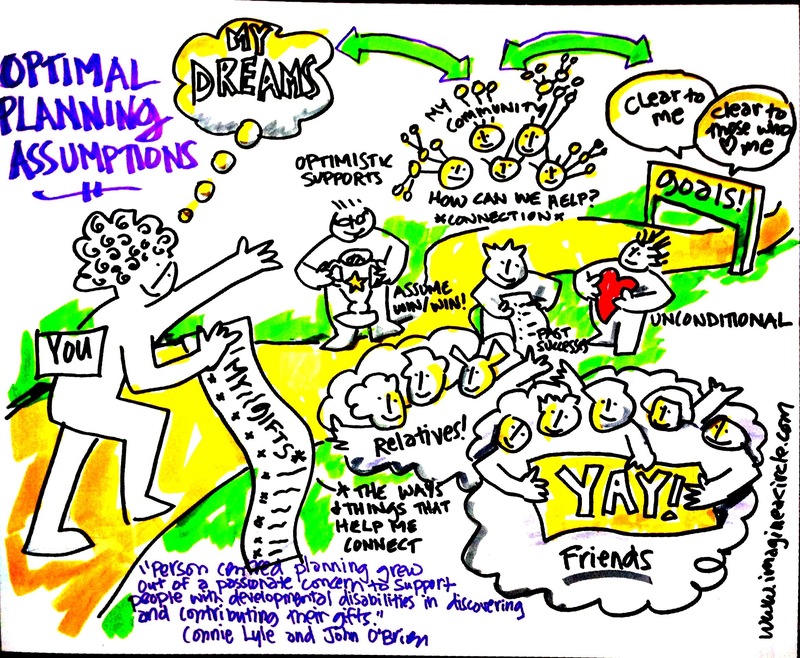 We focus on a loosely structured curriculum so that we can respond to different questions from participants – for example, some people want to learn more about graphic recording, others want to learn how to “hold space” in facilitation. Please let us know if you have particular interests. More information and registration on our EventBrite page. Discounts are available for PLAN members and staff, and FSI families. To get a sense of our training, check out this video. For a downloadable brochure that you can use to apply for educational funding from your agency, PATHBrochureUndatedSmaller2. 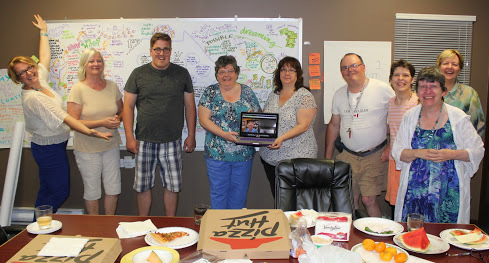 Cheryl’s most recent PATH – David Wetherow is a virtual participant on the laptop! ← Community or Community: Presence or Belonging?